Spring Treats – Hair It & Nail It! Nothing says the need for change like the beginning of Spring! The fever has definitely hit Sorbet Drybar this September with this floraltastic treat! Get 20% Off any Nail & Hair Combo at any Sorbet Drybar & you instantly get a 15% OFF Pandora voucher plus you could stand a chance to win 1 of 20 Pandora vouchers worth R1500 each! 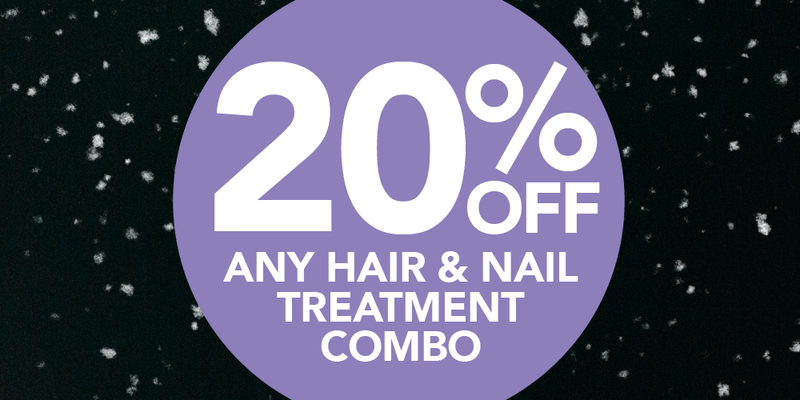 This offer is exclusive to Sorbet Drybars only. This promotion is only applicable from 1- 30 September 2017. Sorbet reserves the right to cancel the promotion at any time. This promotion is not valid in conjunction with any other vouchers, treatment promotions or special offers.